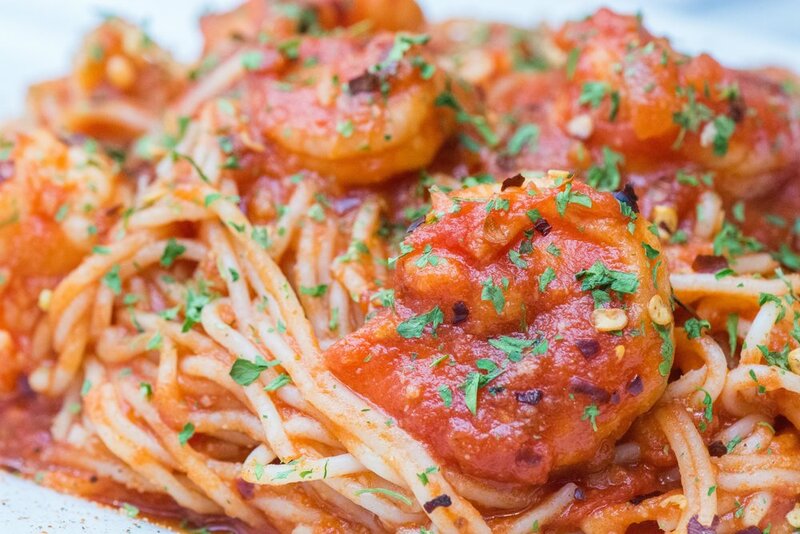 Fra Diabolo is a spicy tomato sauce... basically. You can use any type of meat you want, but I love shrimp with this! It is an easy meal to put together, making it a great weeknight home cooked dinner.